Rejection has a huge impact on the human psyche, and even a physical one. A documentary film sponsored by the ISU Department of Psychology explores those effects. Ruth Thomas Suh is the director of the film "Reject." In this interview with Charlie Schlenker, Thomas Suh says her father Herbert Thomas inspired the film. 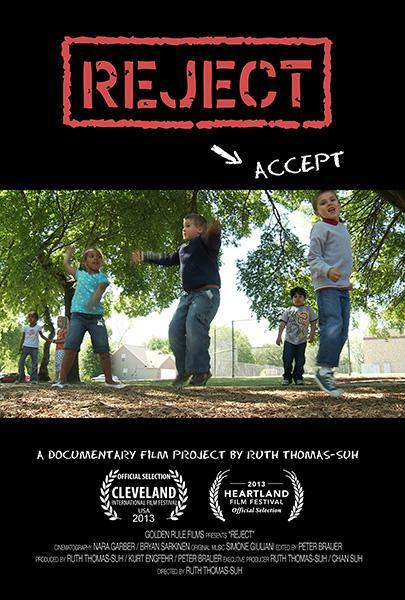 "Reject" shows at 5:30 Monday in the Normal Theater. Following the showing, a panel discussion will talk about the film, including Thomas Suh, Professor Kip Williams of Purdue University, a researcher featured in the film; and Illinois State University psychology faculty members Leandra Parris and Eros DeSouza. The showing and panel discussion are free and open to the public. Thomas Suh says she is now doing community outreach and working with Universities to build All-In Community programs to combat rejection.